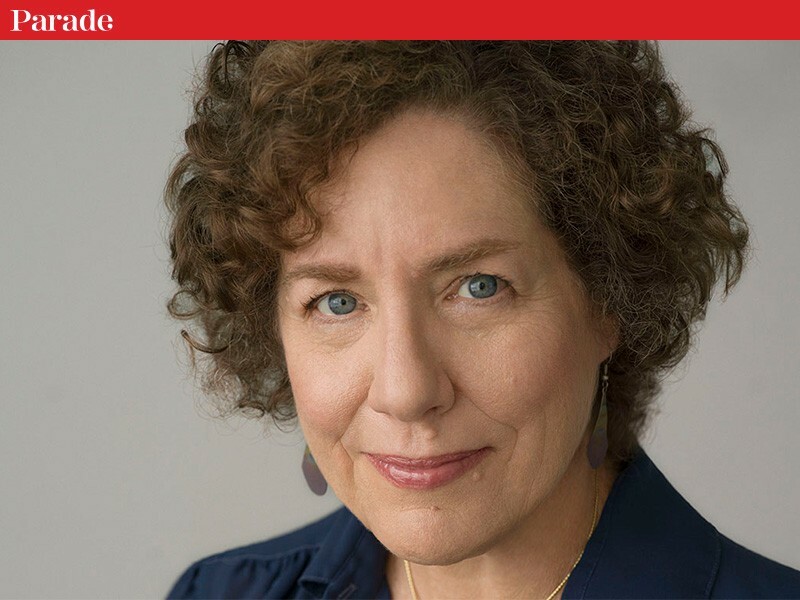 It’s been almost 100 years since women won the right to vote, and journalist Elaine Weiss says it’s something this generation of women has taken for granted. “Certainly the culture that is being protested needs to change, but we also need to get more women voting,” Weiss says. In her new book, The Woman’s Hour, Weiss recounts the final battle to ratify the 19th amendment that occurred in Nashville, Tennessee. Parade.com talked with Weiss about her new political thriller, the parallels between the suffrage movement and the women’s movement of today and her hopes for the future.